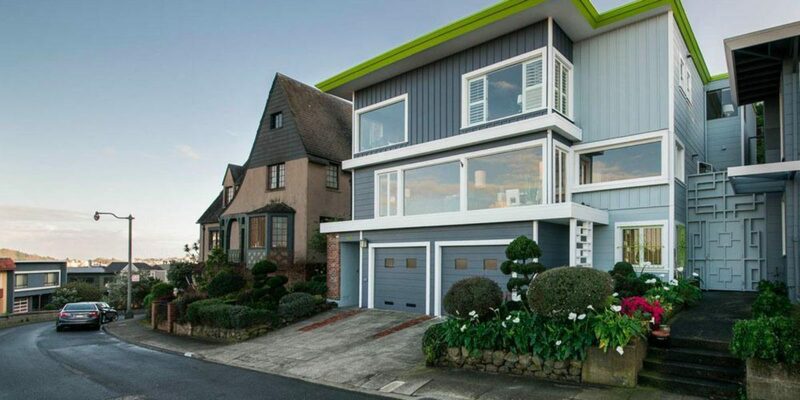 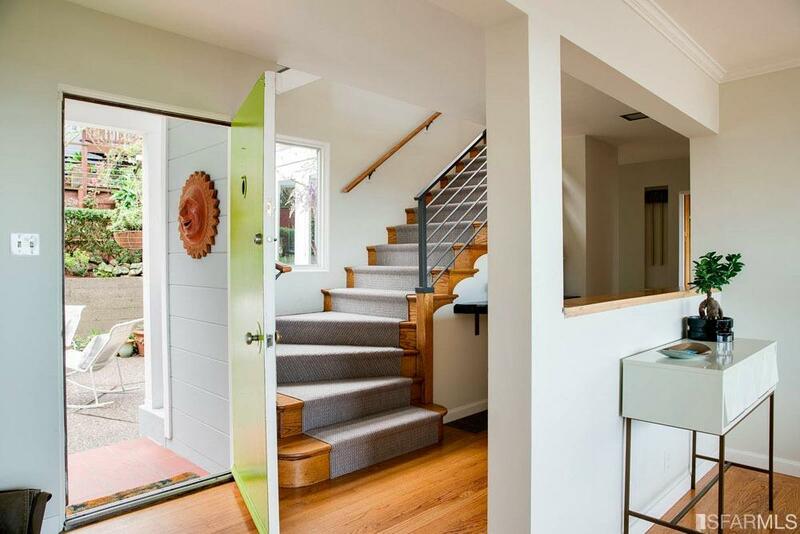 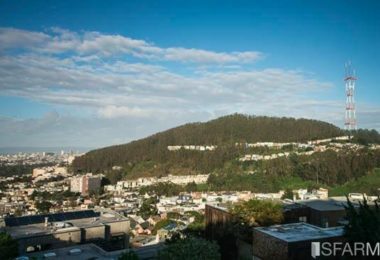 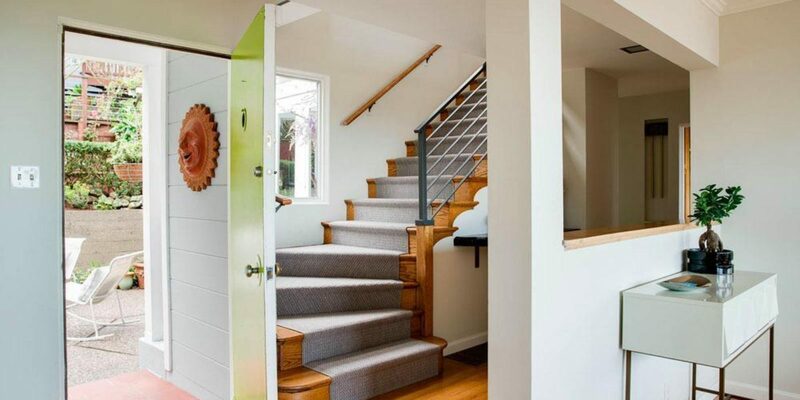 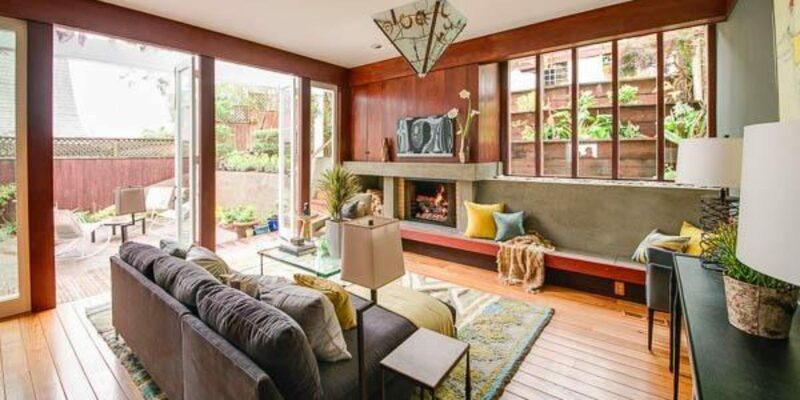 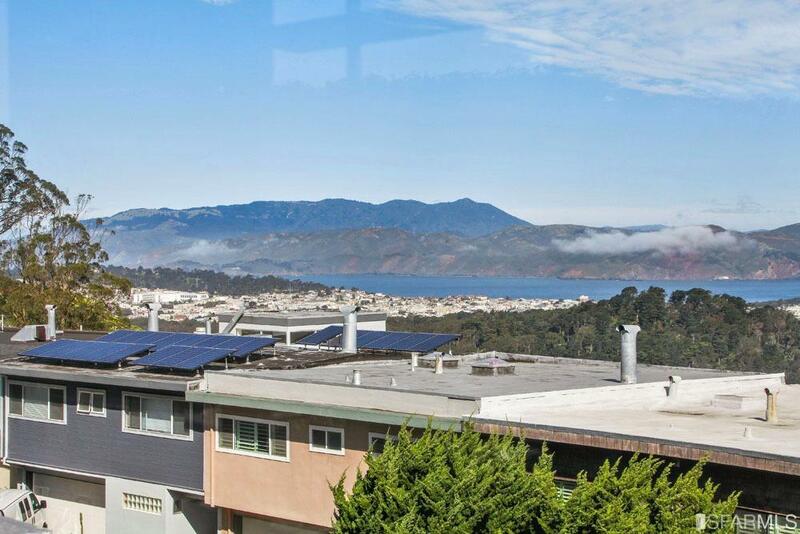 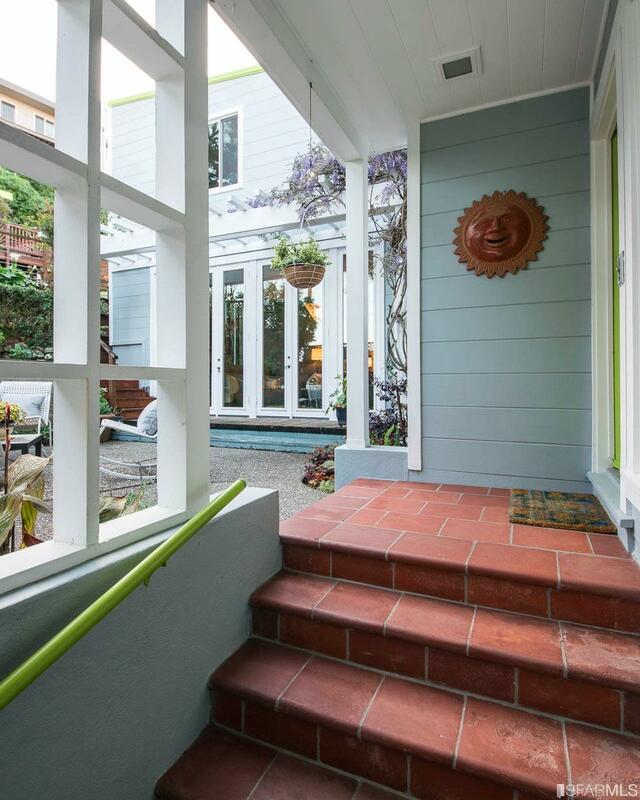 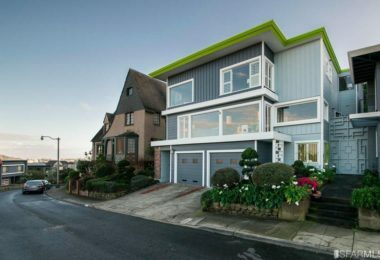 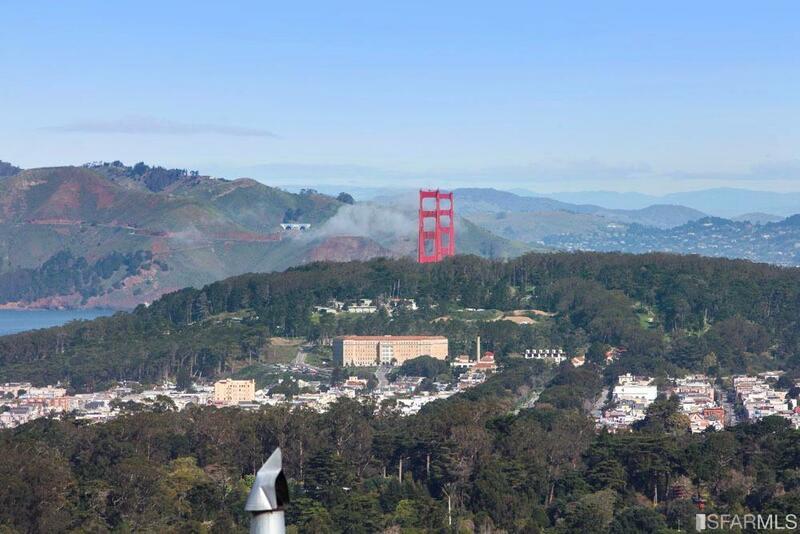 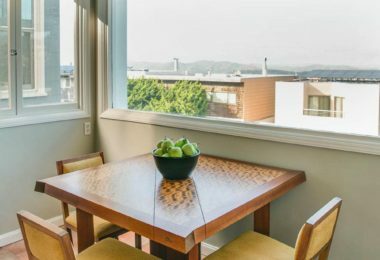 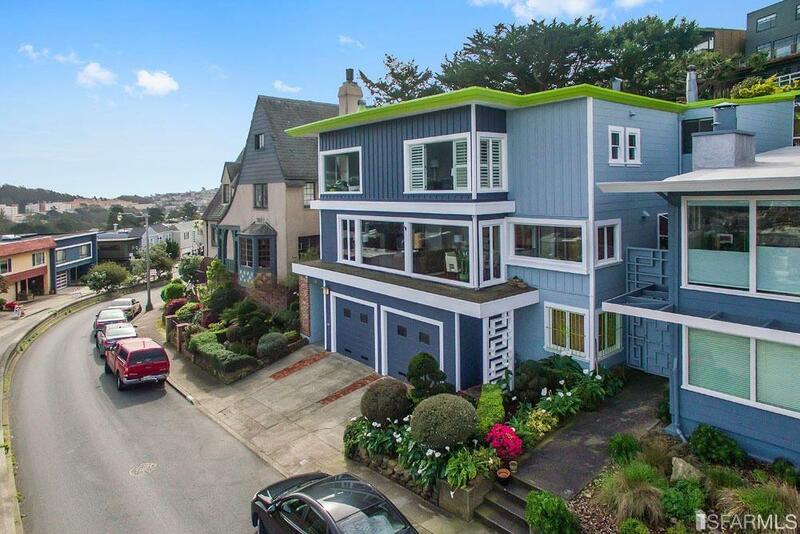 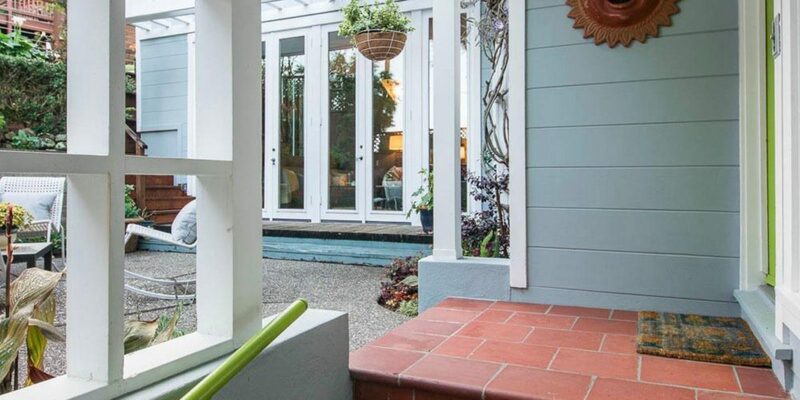 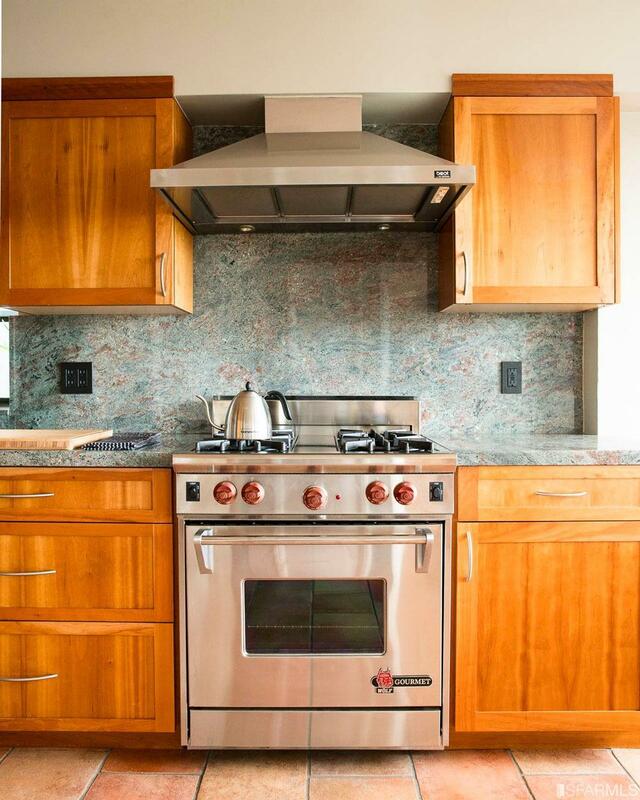 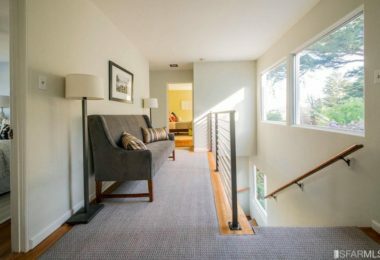 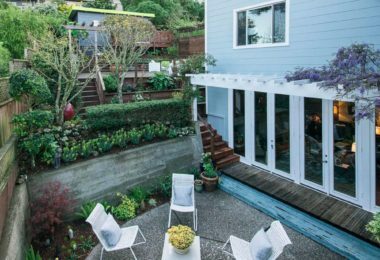 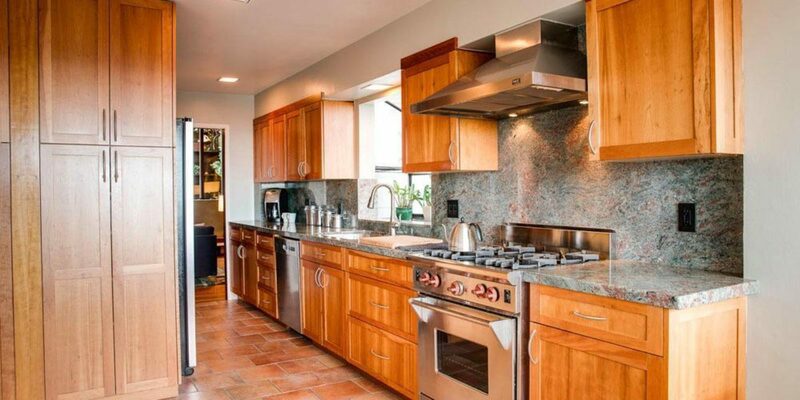 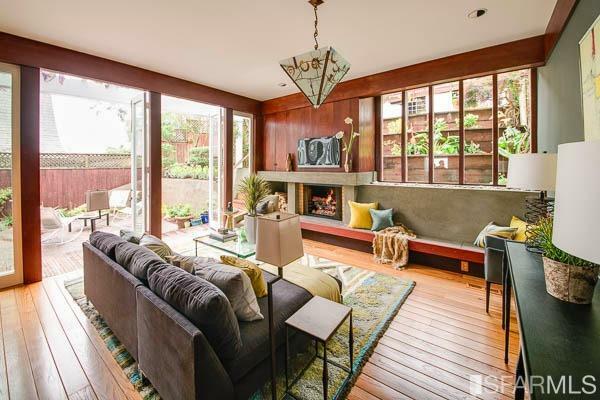 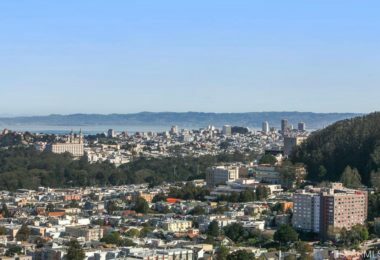 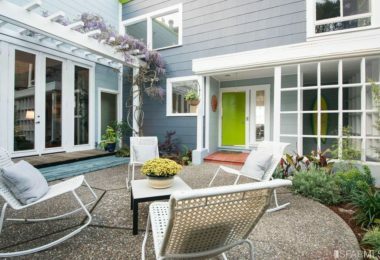 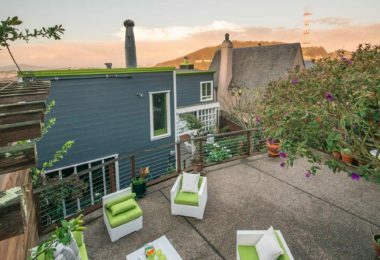 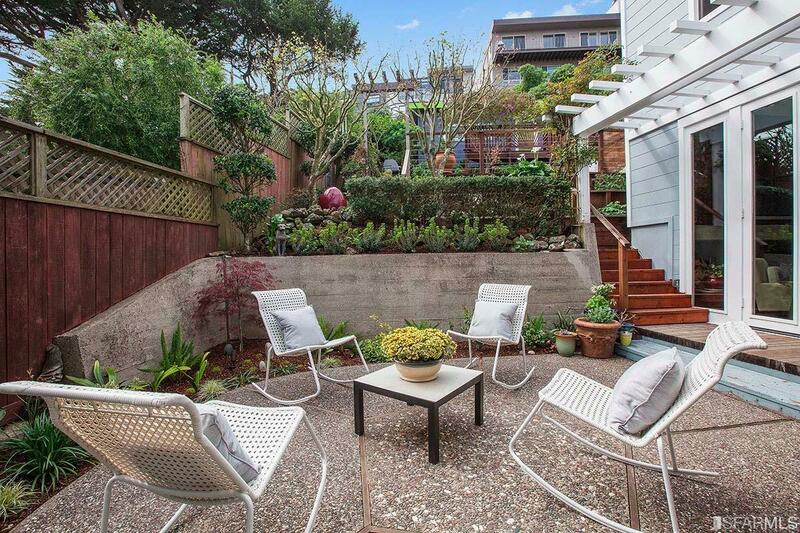 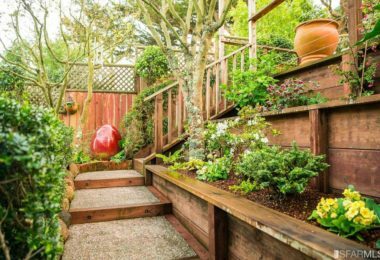 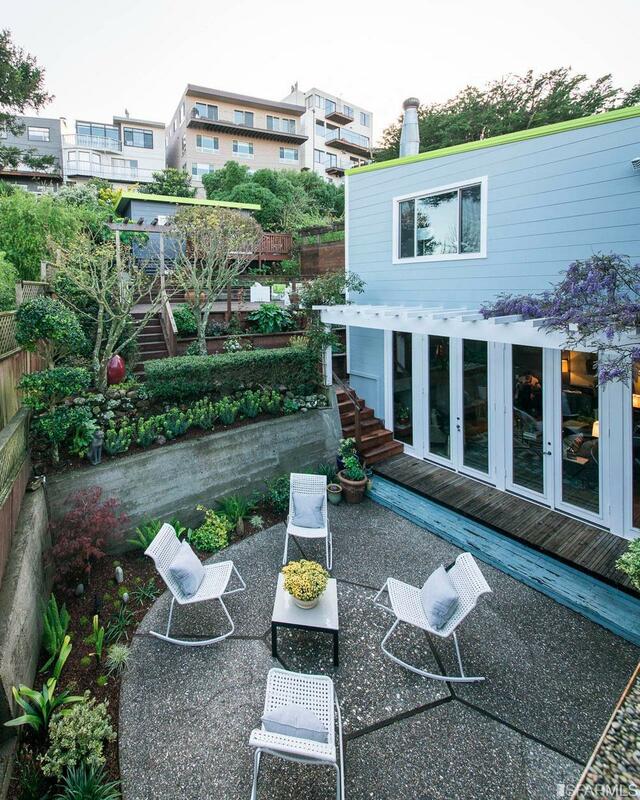 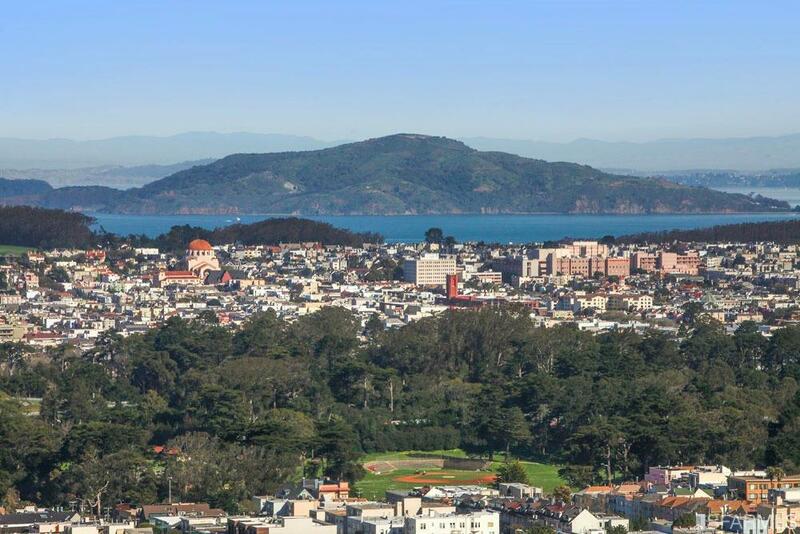 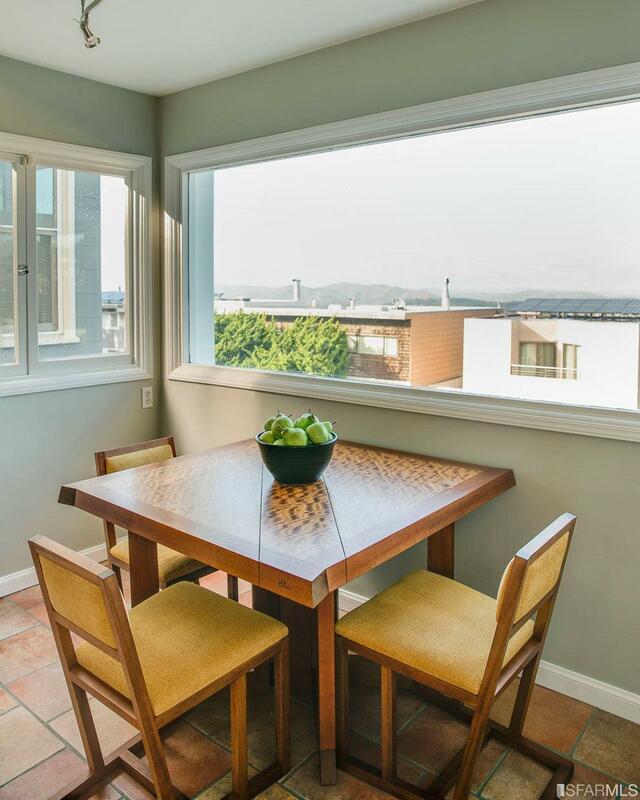 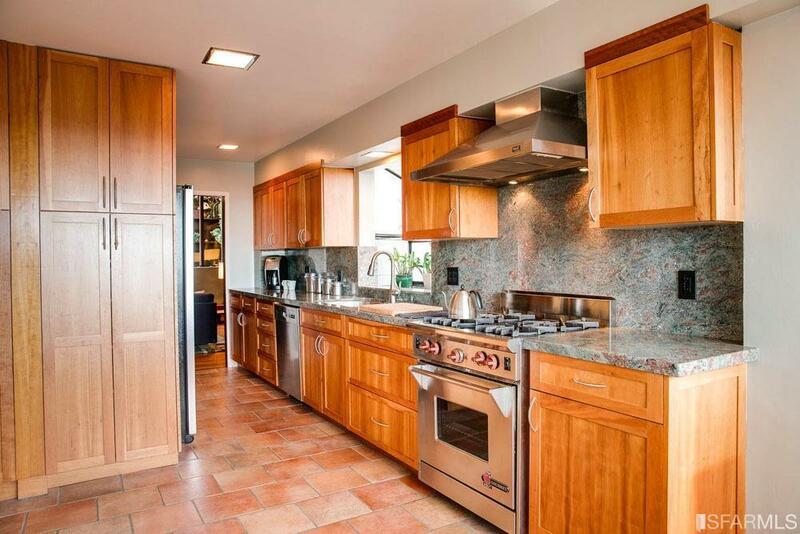 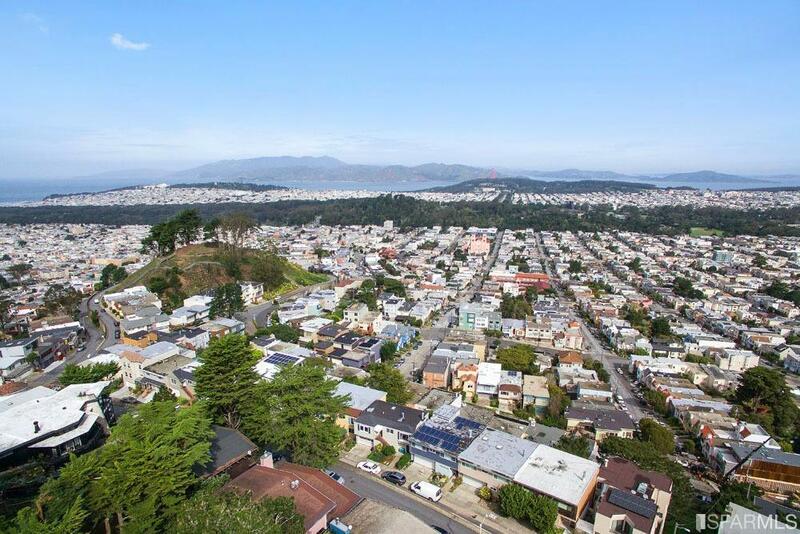 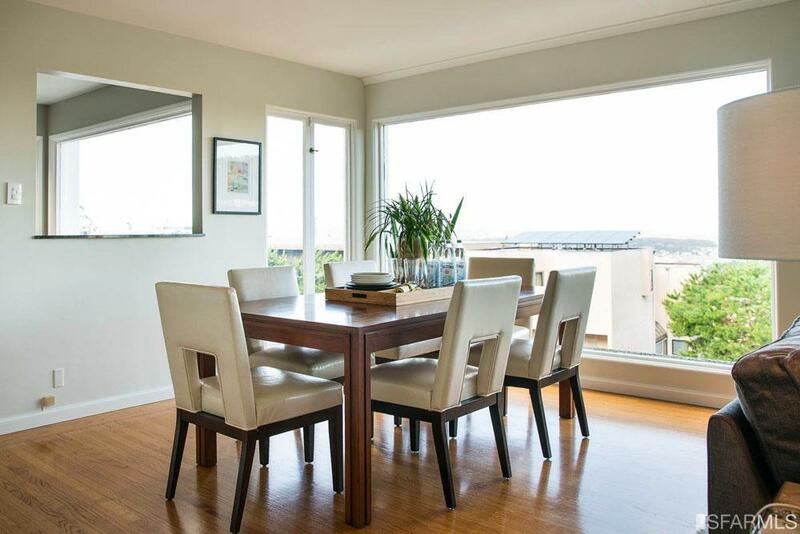 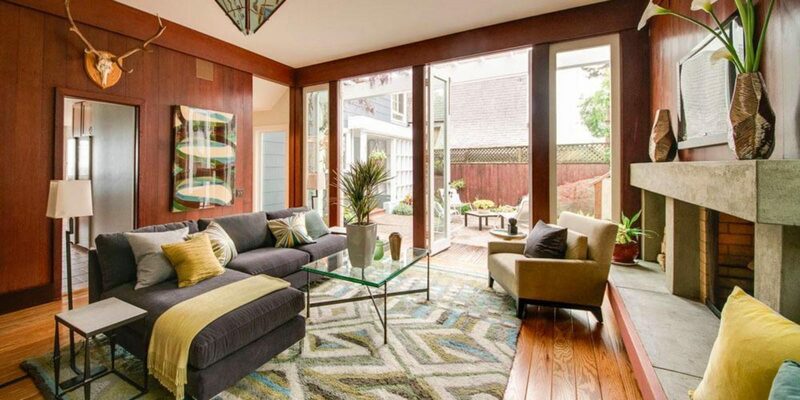 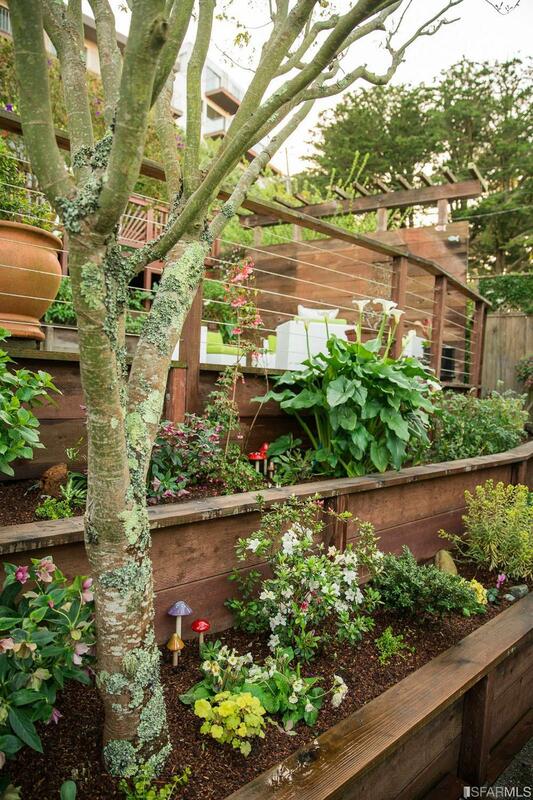 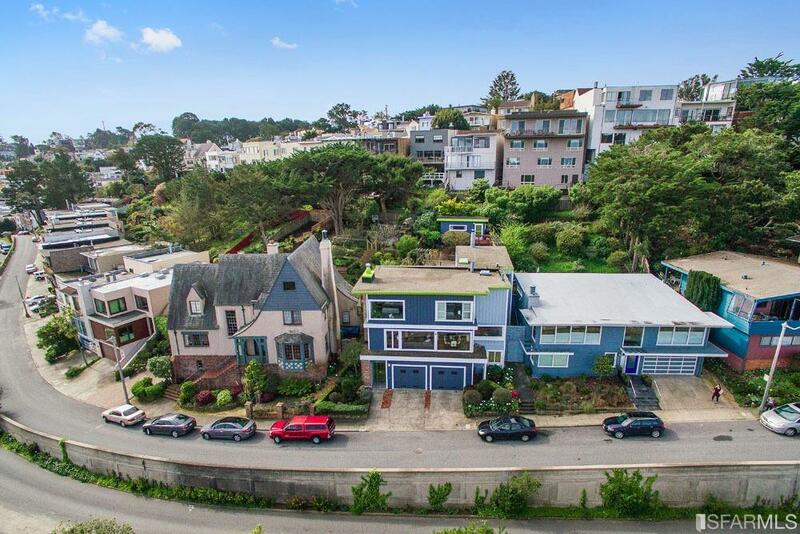 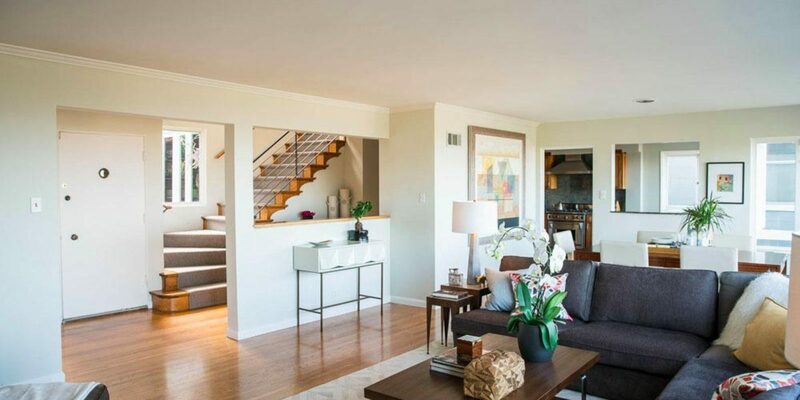 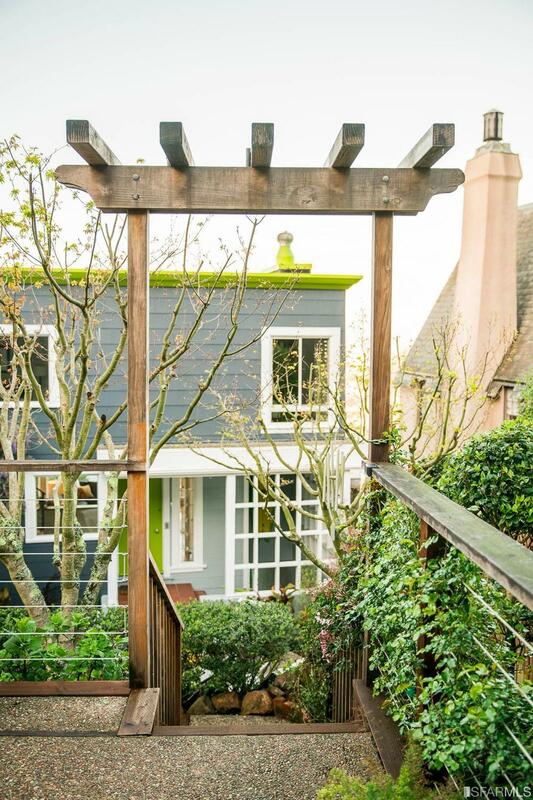 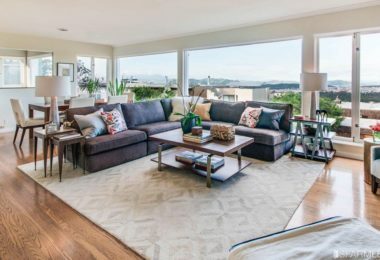 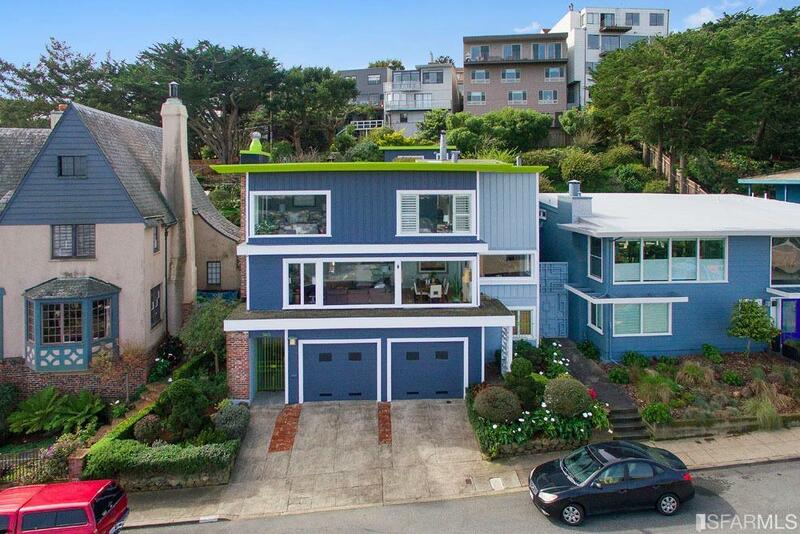 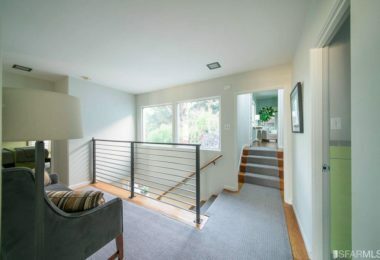 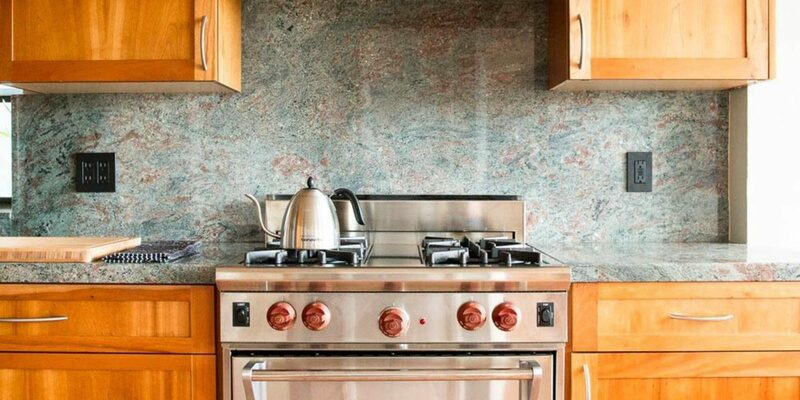 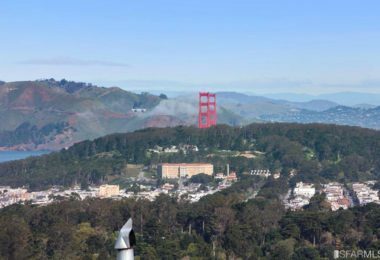 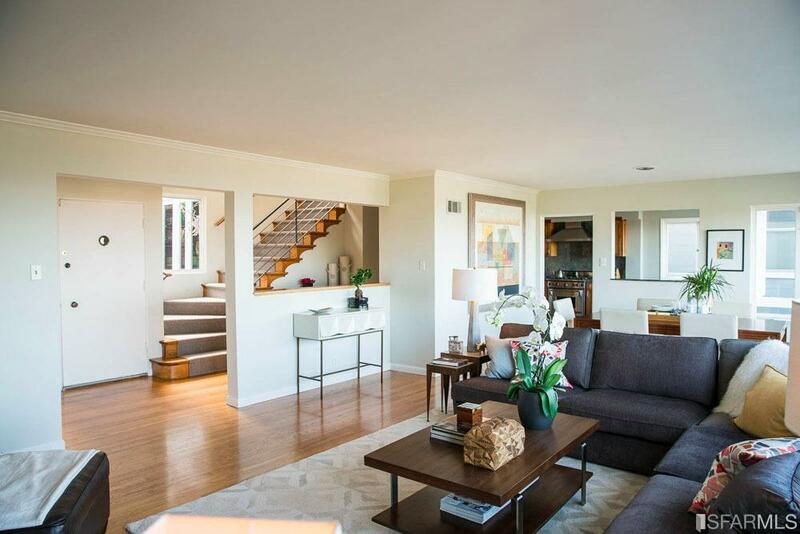 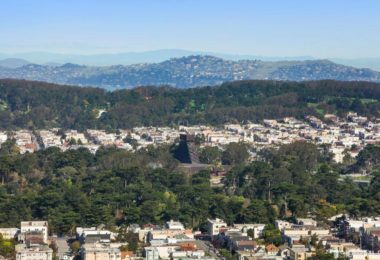 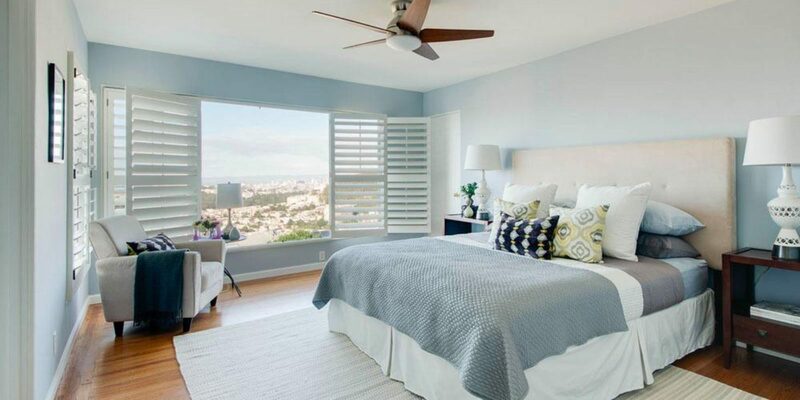 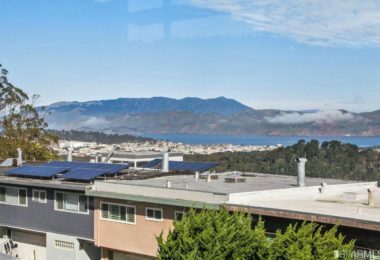 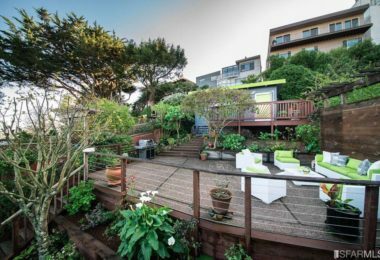 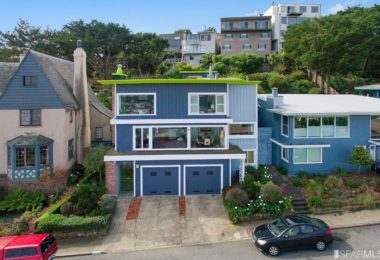 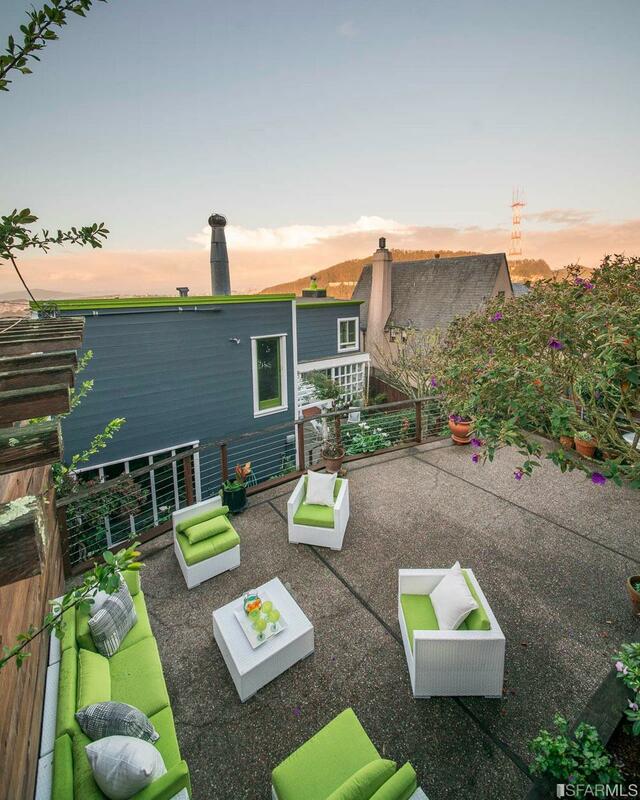 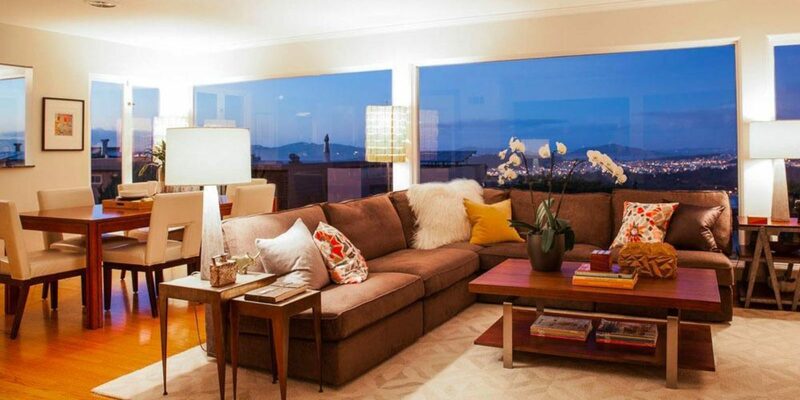 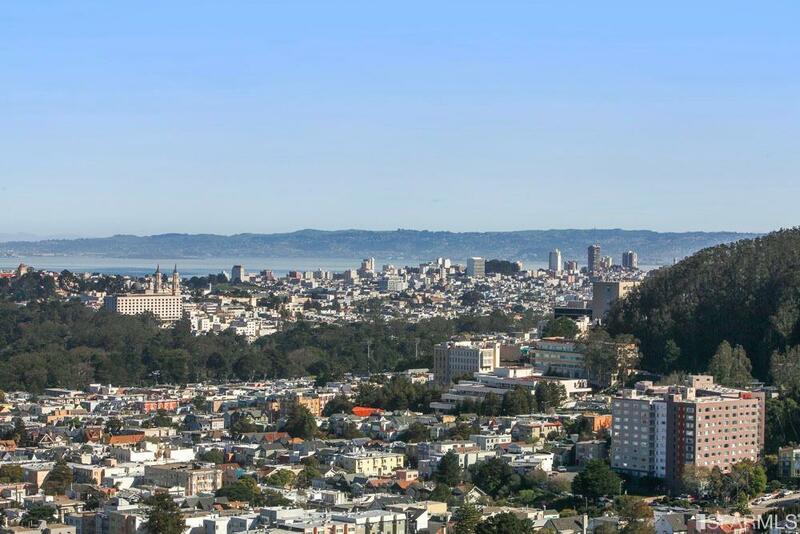 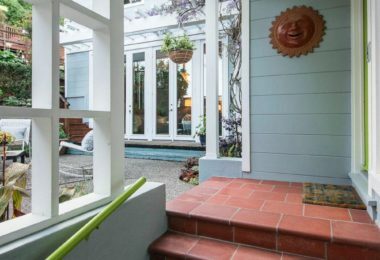 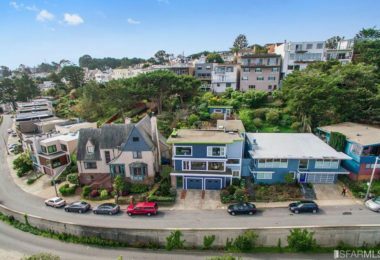 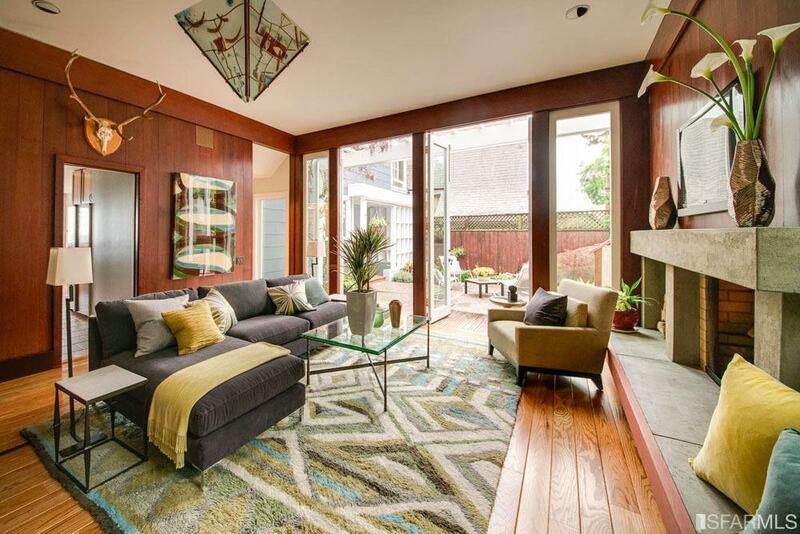 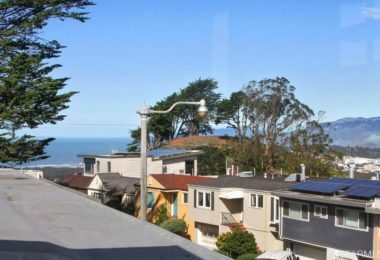 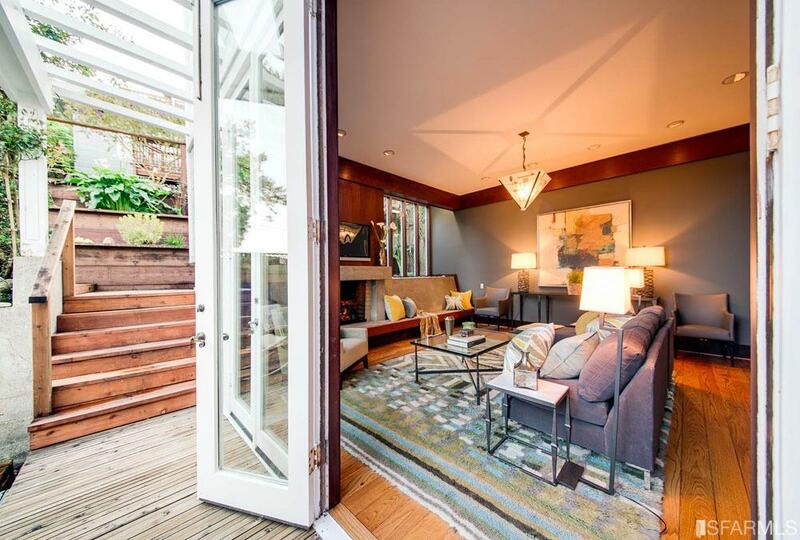 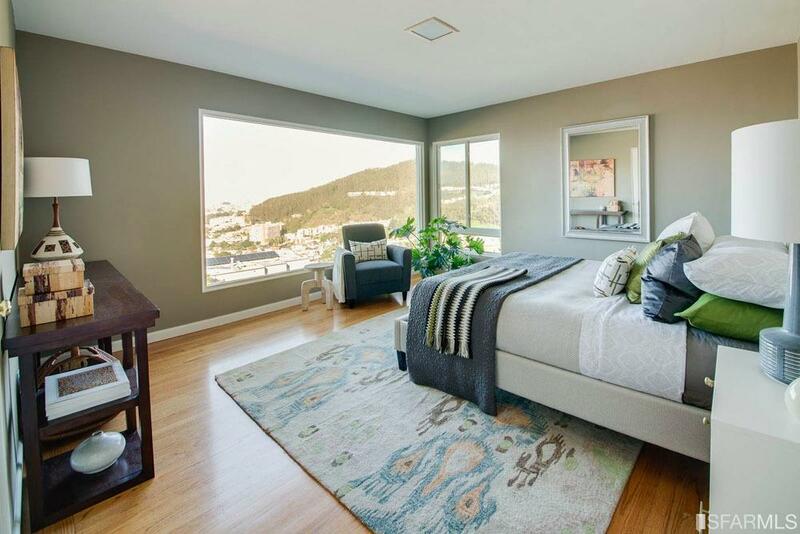 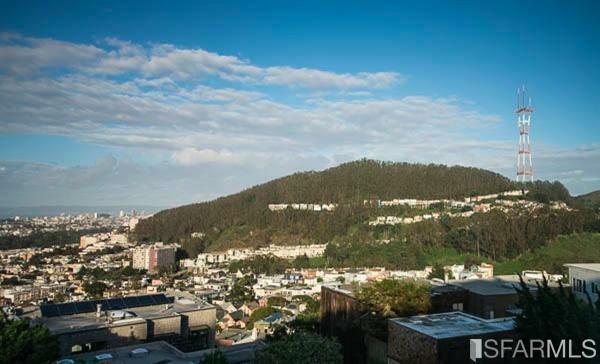 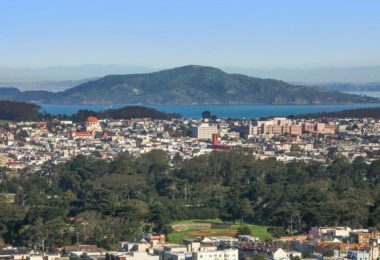 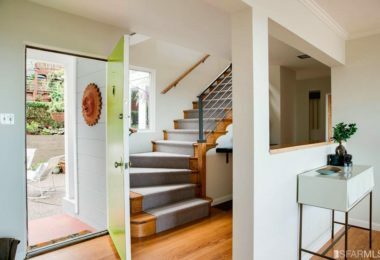 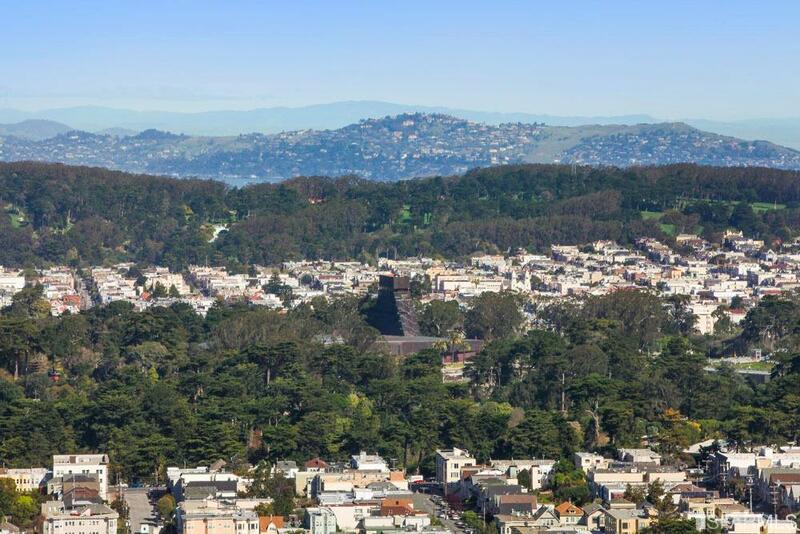 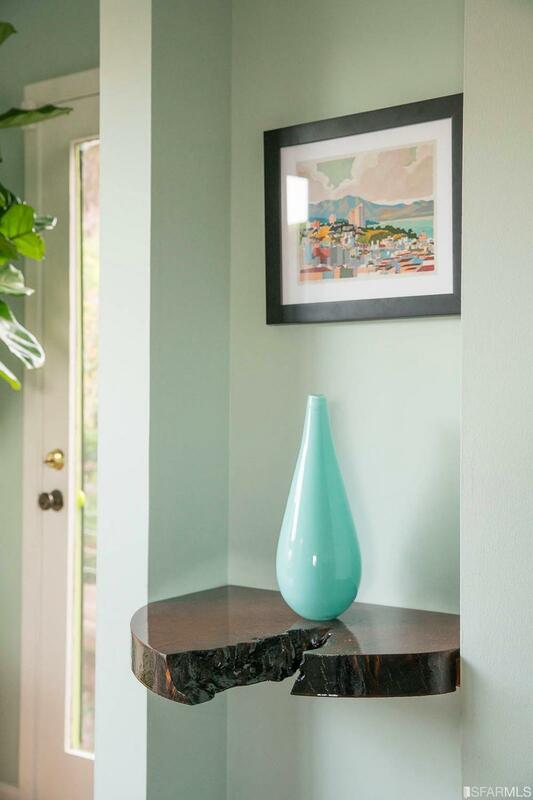 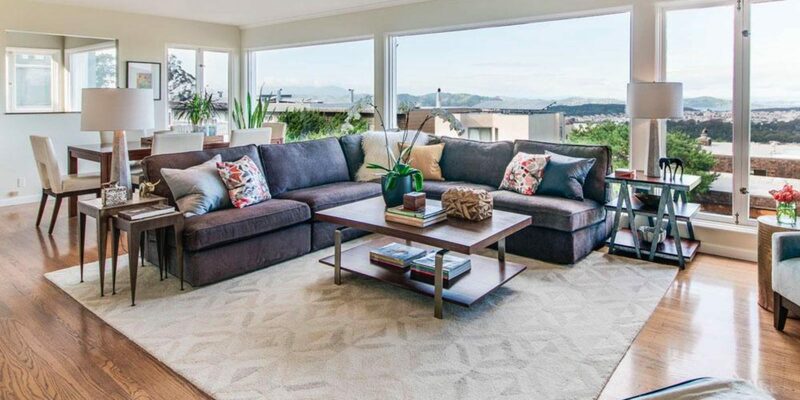 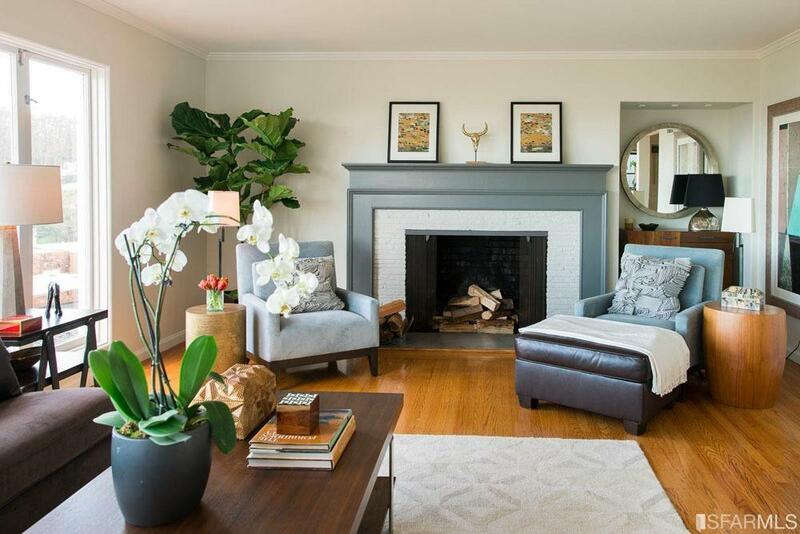 565 Ortega Street is a panoramic view home perched majestically atop Golden Gate Heights. 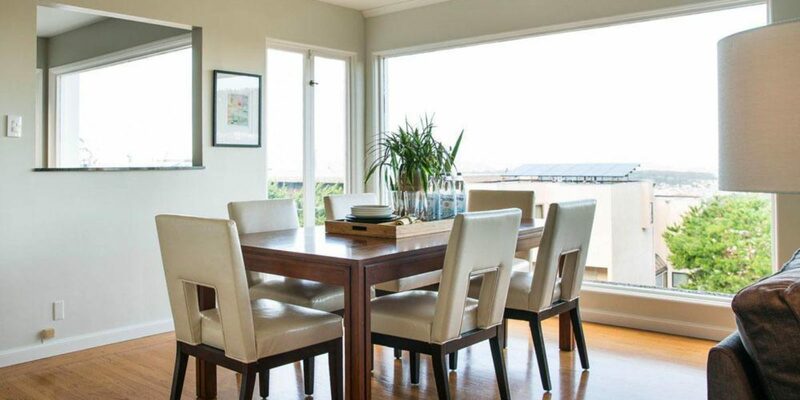 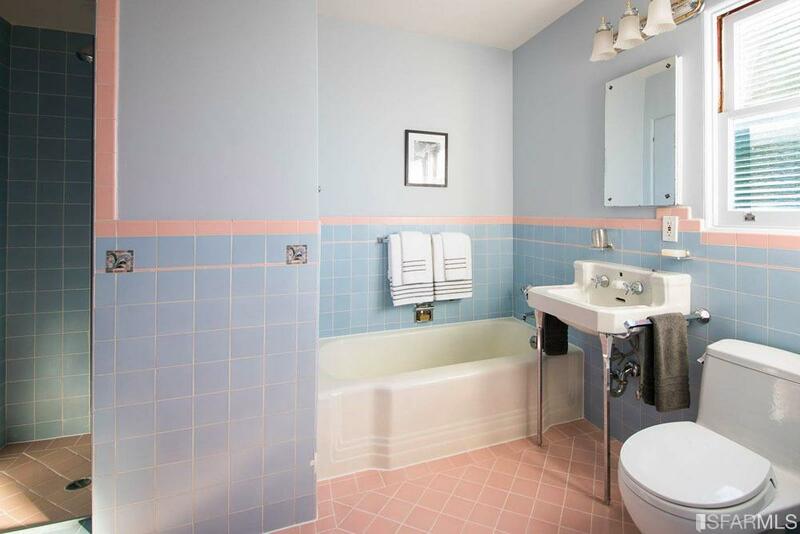 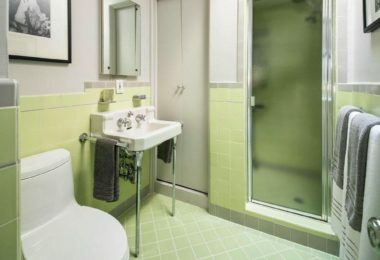 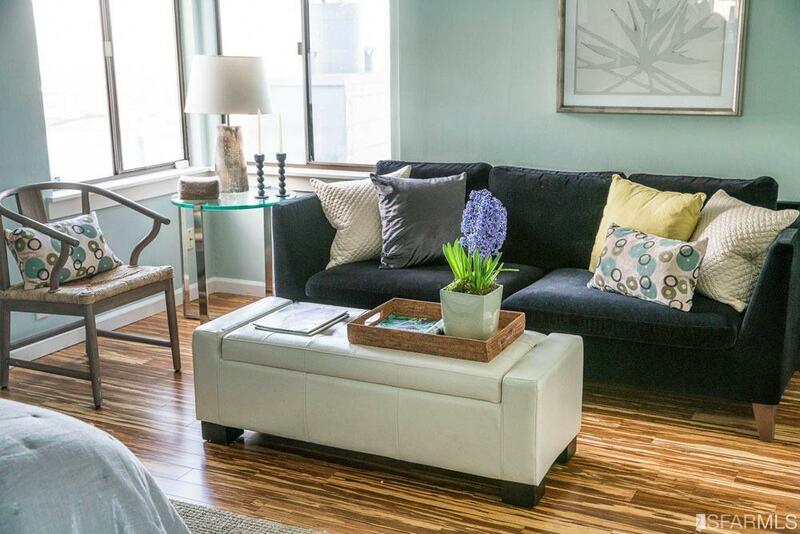 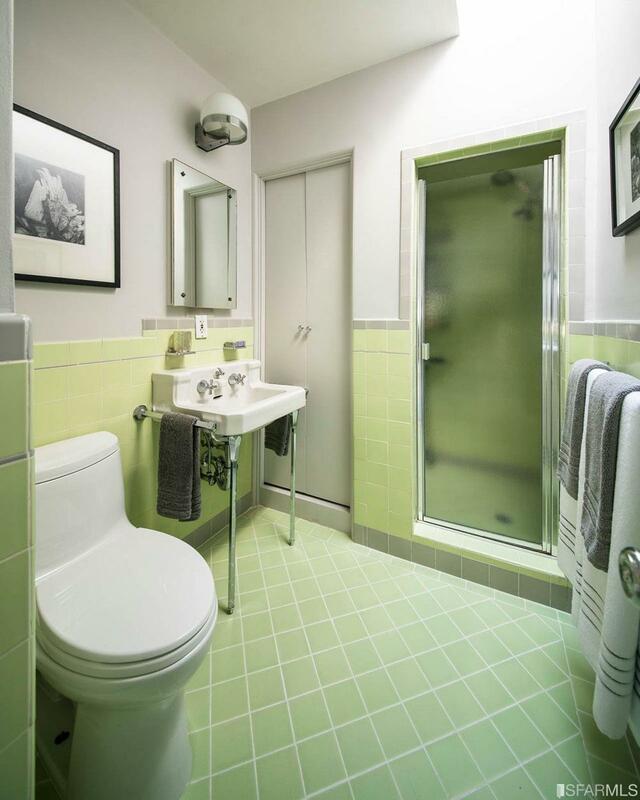 It offers uncompromised living in a private, park-like, garden setting and all the conveniences of city life. 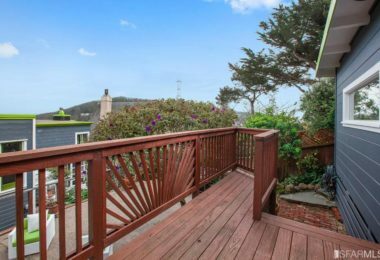 Impeccably maintained, one is struck by the panoramic, north-facing views and quality craftsmanship when crossing the threshold of this home. 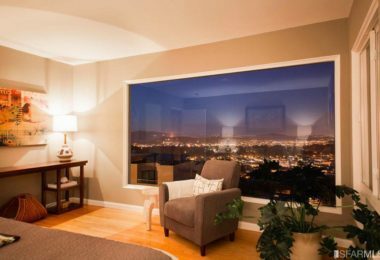 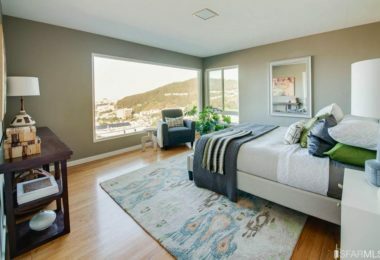 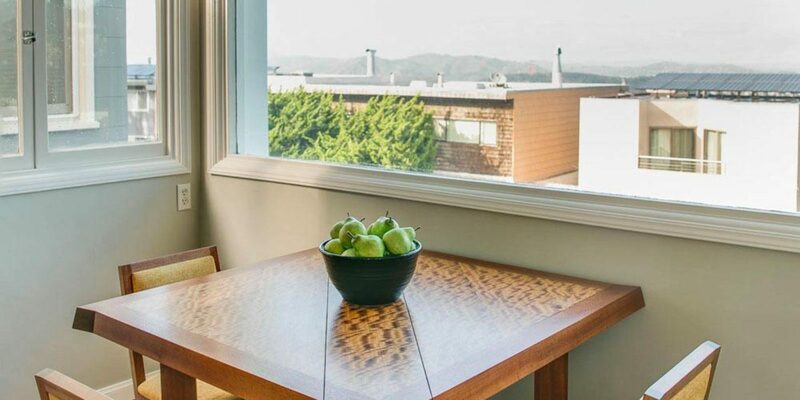 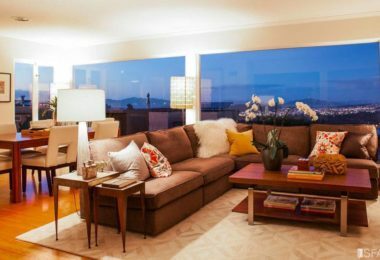 Oversized picture windows frame a view that is bookmarked from the Pacific Ocean to Sutro Tower while enjoying the iconic San Francisco landmarks such as; the Marin Headlands, the Golden Gate Bridge, the De Young Museum, Golden Gate Park, St. Ignatius Church, Sutro Tower and The Bay. 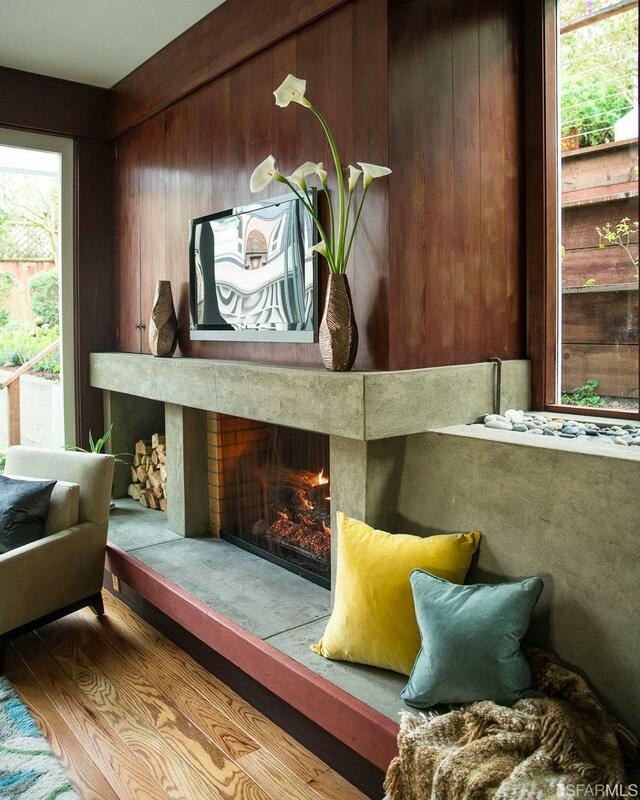 The grand living room’s stately wood-burning fireplace makes for a dramatic centerpiece. 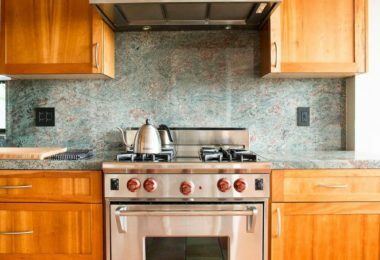 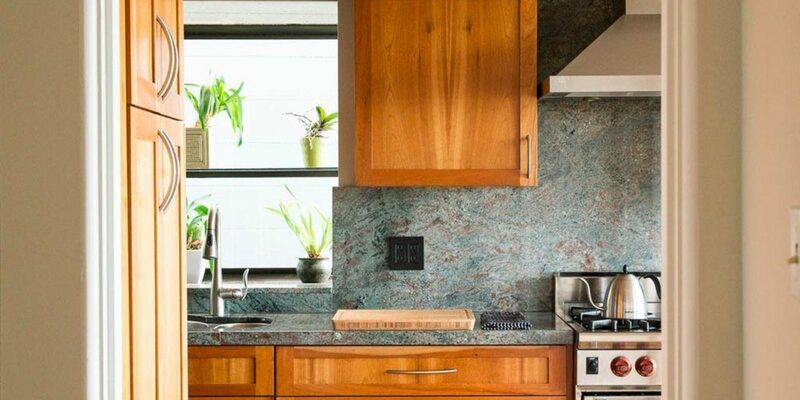 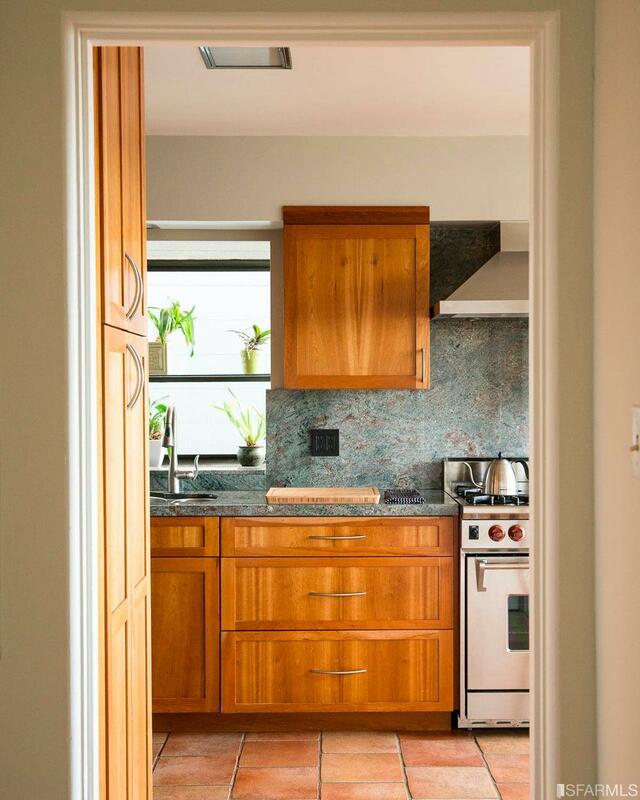 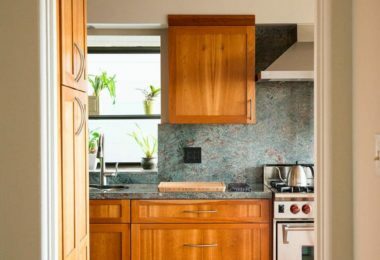 The remodeled, eat-in kitchen enjoys the same unobstructed views through a picture window and is complete with a gourmet Wolf Range, abundant storage and radiant floor heating. 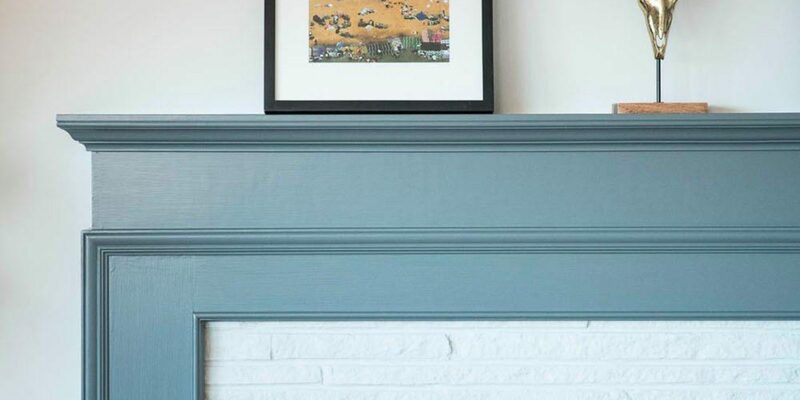 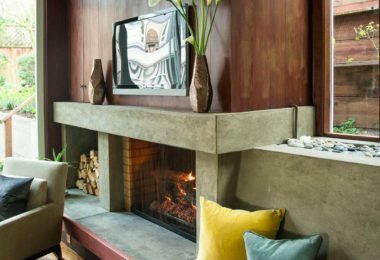 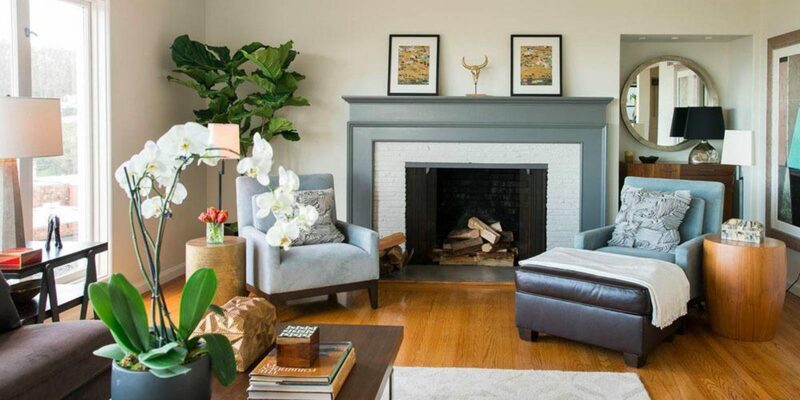 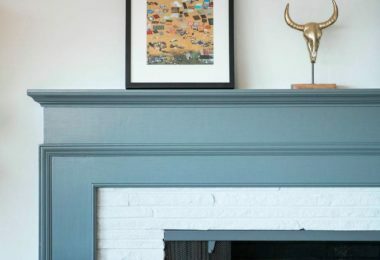 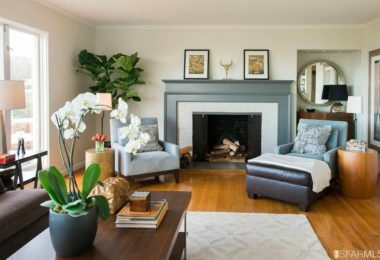 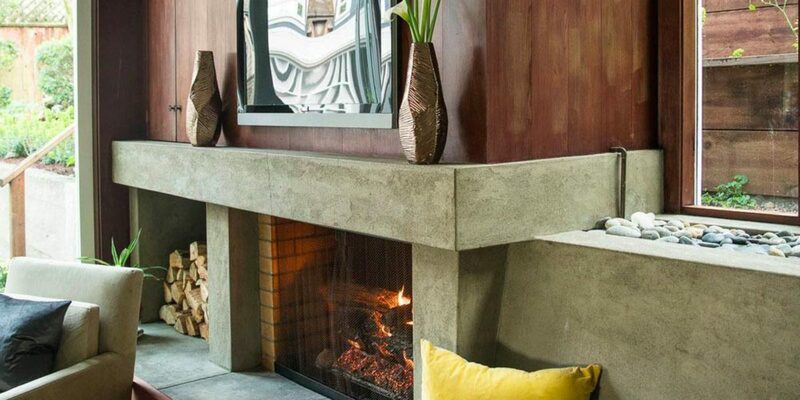 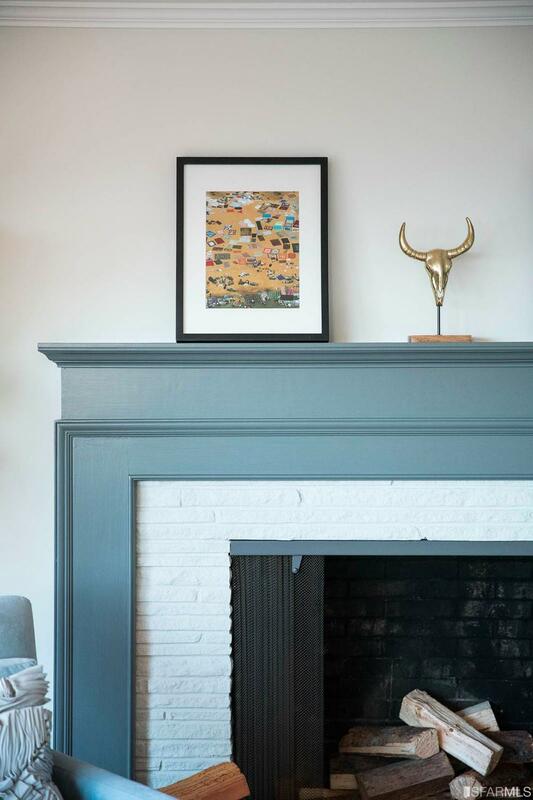 Completing the main level is a magical family room with tall ceilings and modern concrete surrounds the gas-burning fireplace, which warms the room. 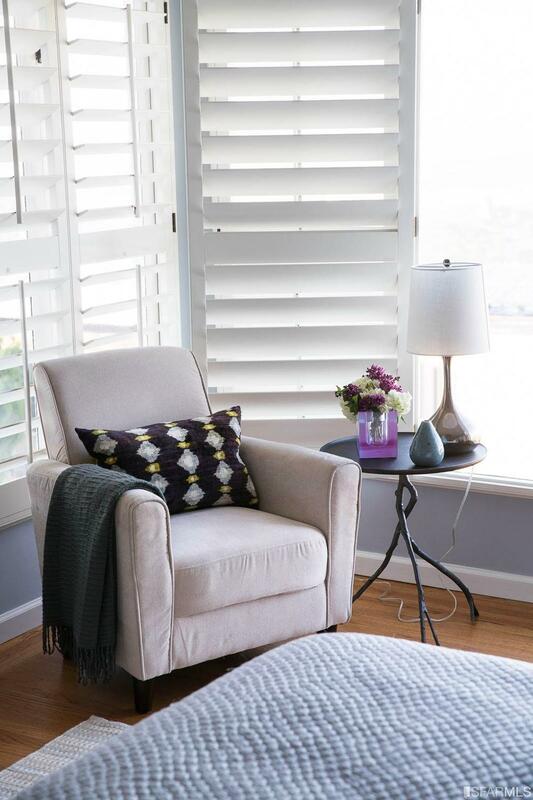 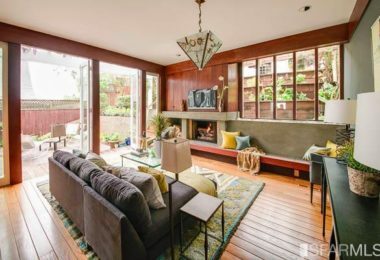 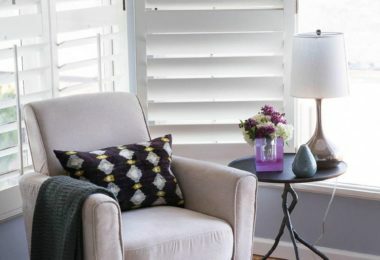 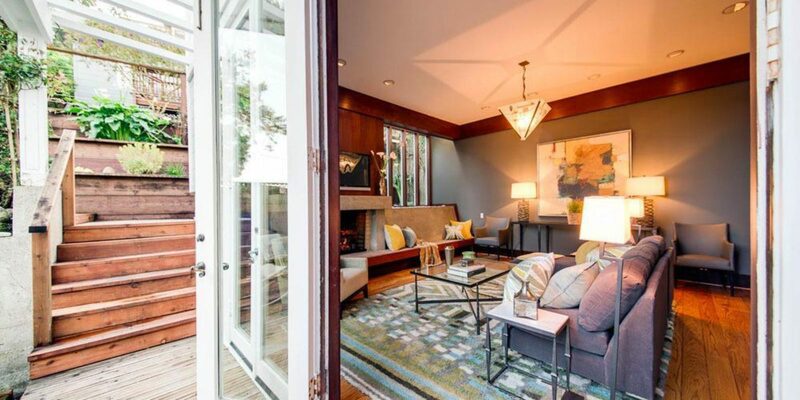 This family room is awash in natural light from a custom picture window and double French doors, which lead directly to a patio in the lush, south-facing, terraced garden. 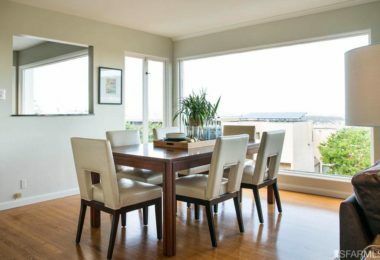 A hallmark of the home is its indoor-outdoor living that affords an ideal place for family get-togethers, parties, barbeques and dining al fresco. 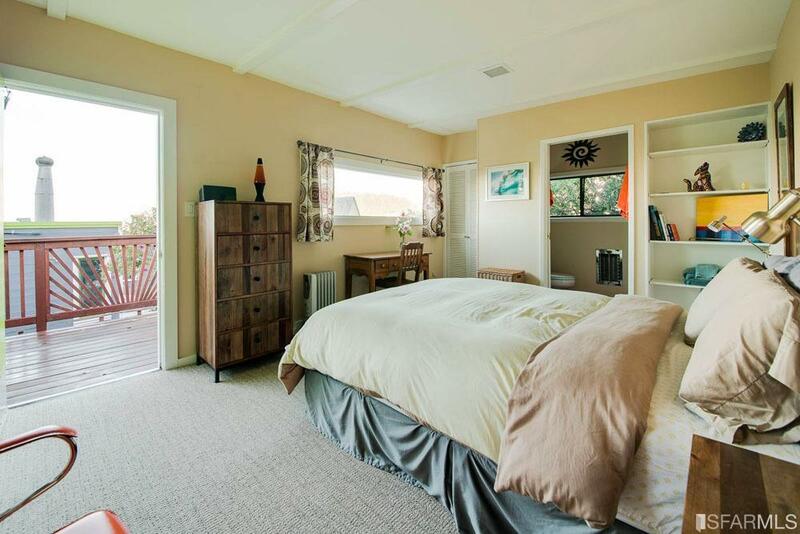 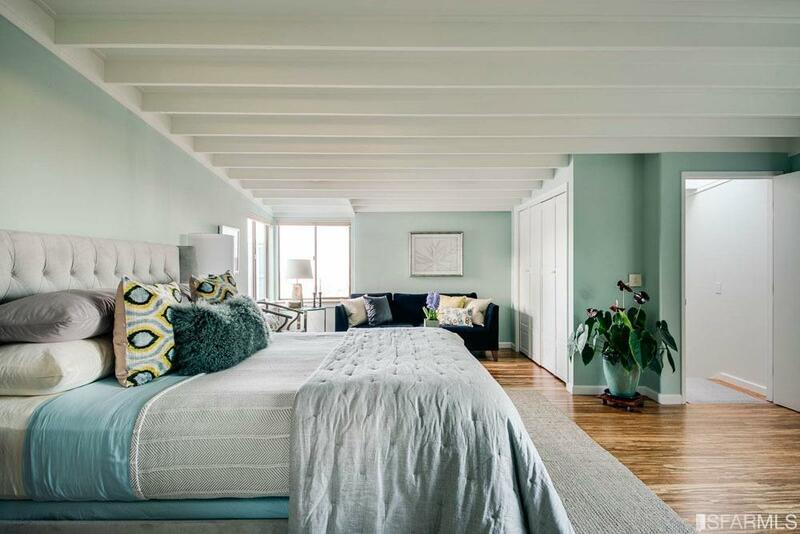 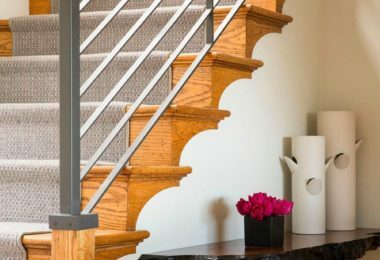 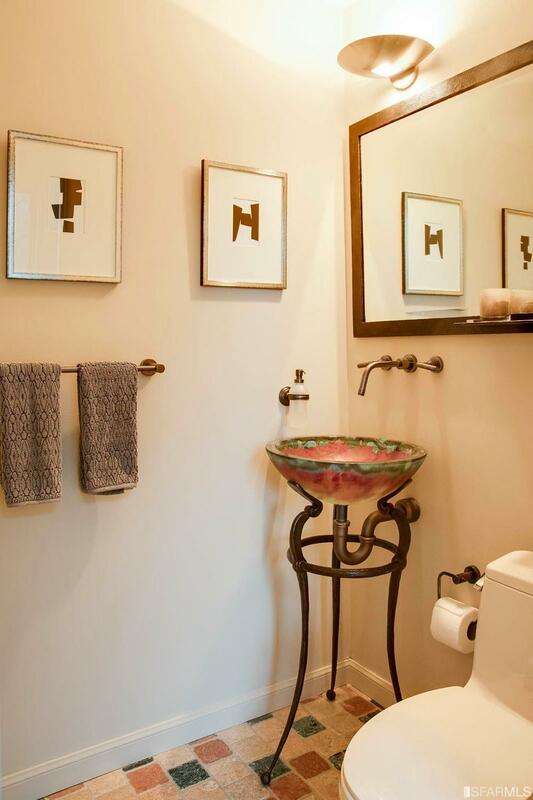 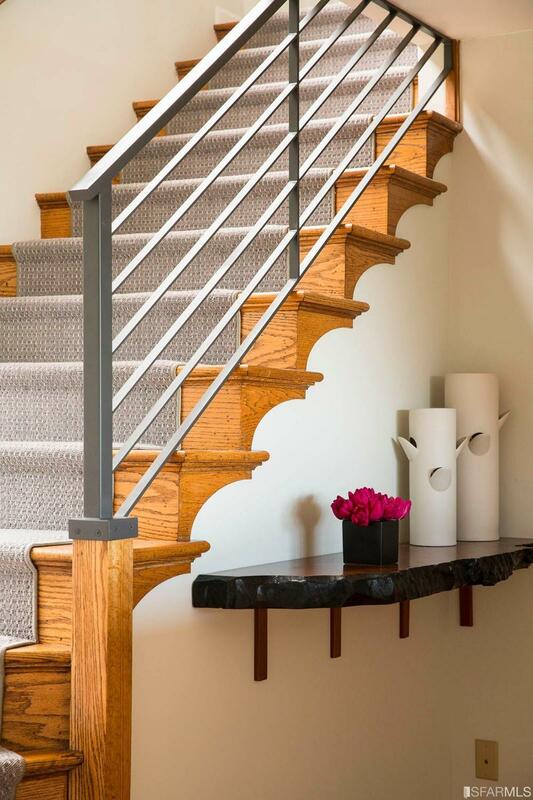 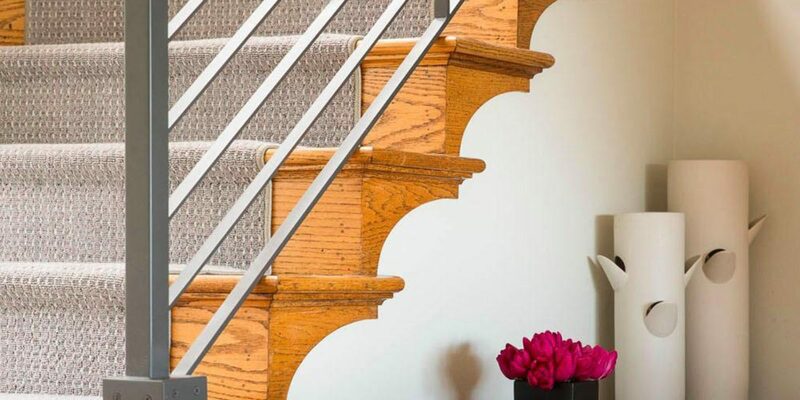 Four generously sized bedrooms on the upper level each have a distinct character. 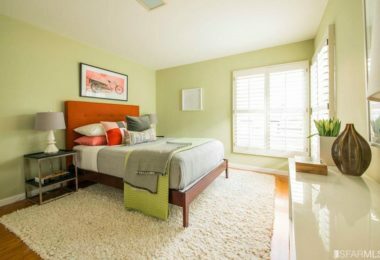 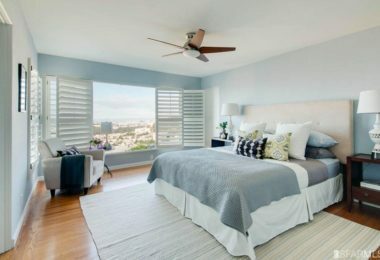 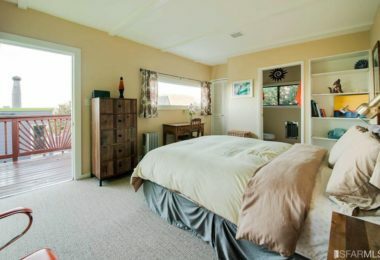 The master bedroom, with en-suite bathroom, enjoys the panoramic views and ample closet space with two separate closets. 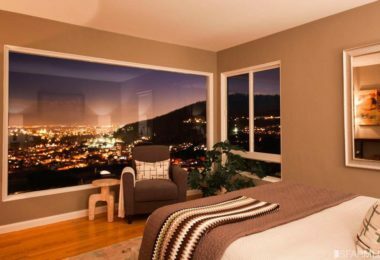 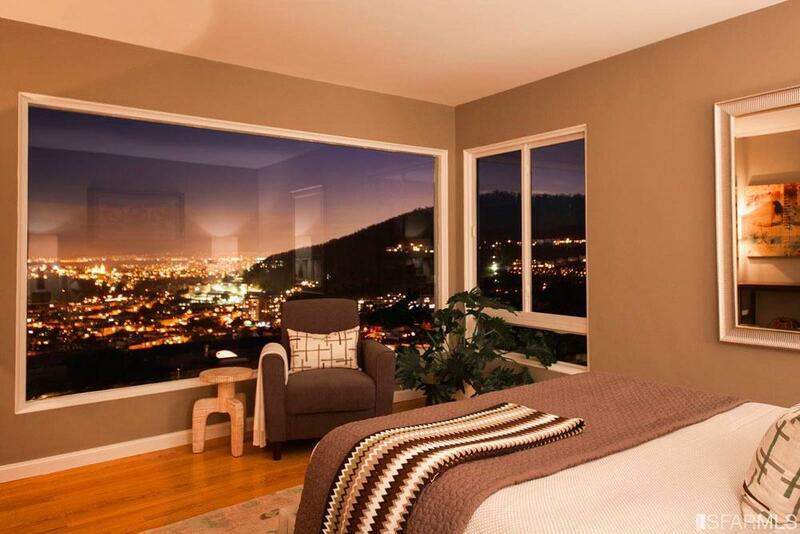 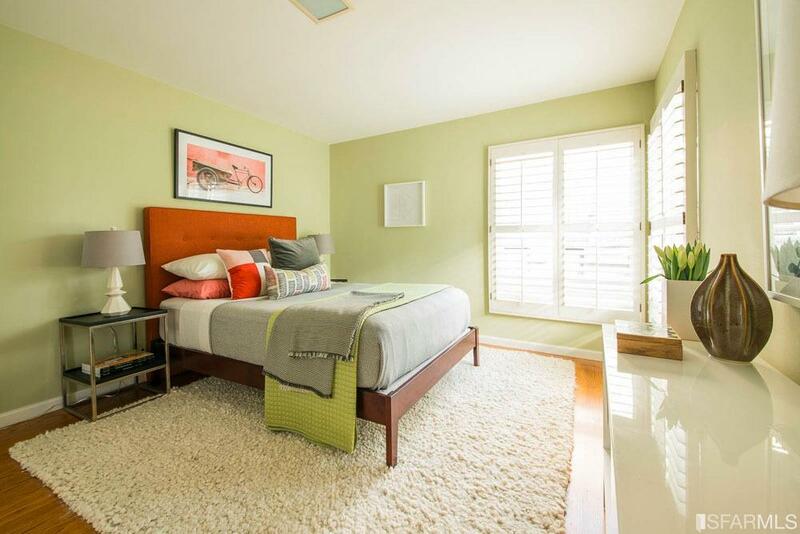 Another panoramic view bedroom has additional eastern outlooks from corner windows. 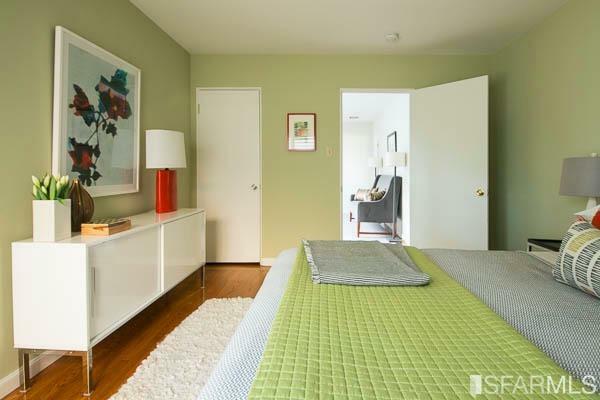 The garden bedroom overlooks the verdant greenery at the back of the home. 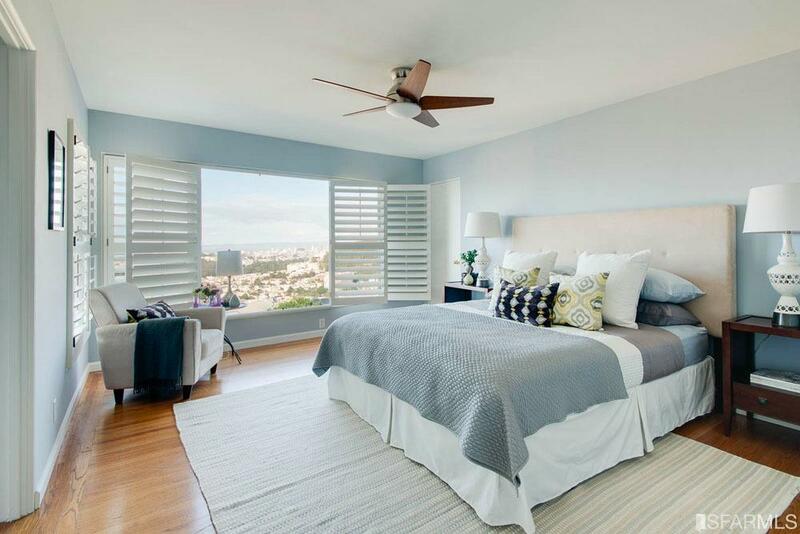 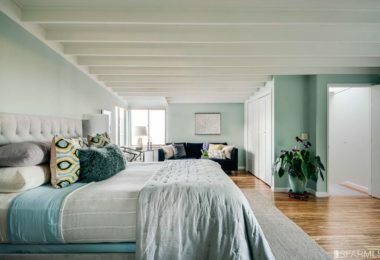 The most generously sized and private of bedrooms enjoys outlooks to the lush garden, peek-a-boo north views and is large enough to accommodate a lounge area or space to add an additional bathroom. 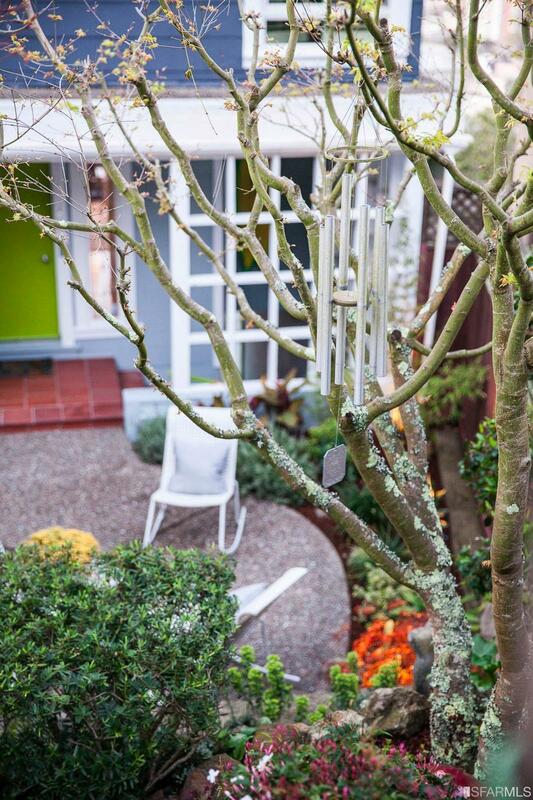 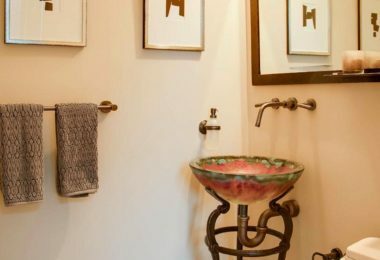 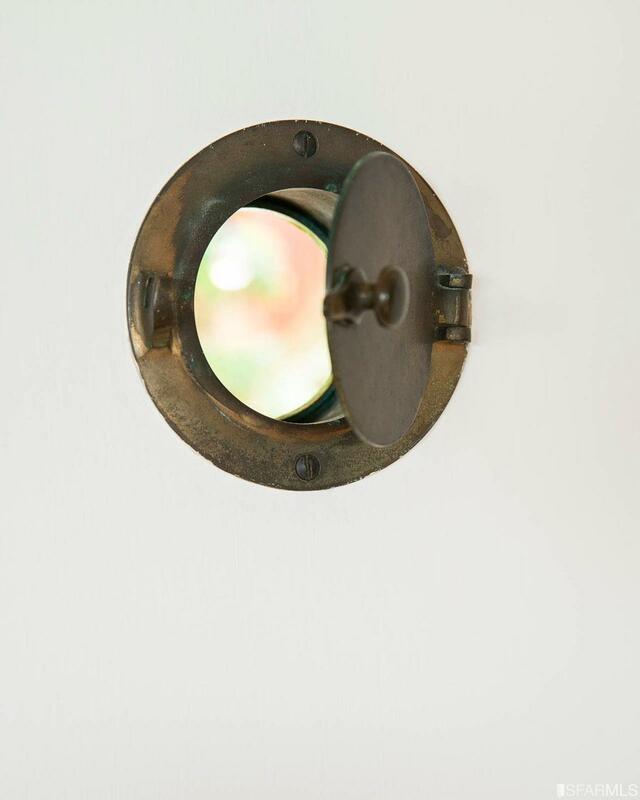 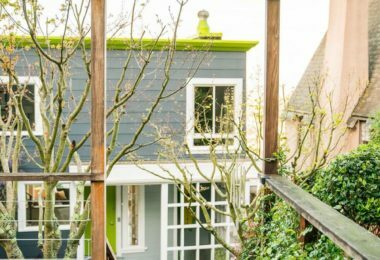 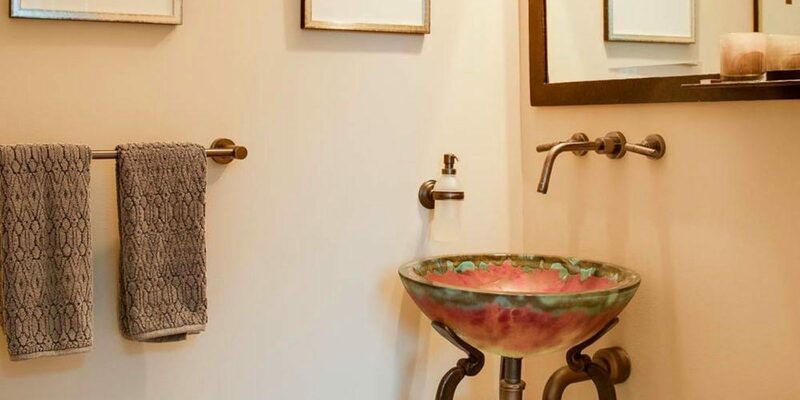 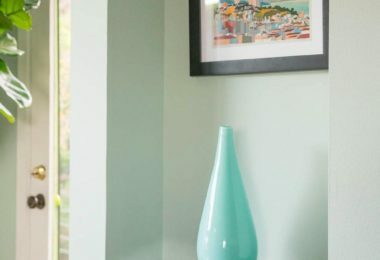 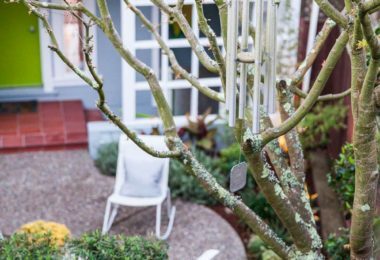 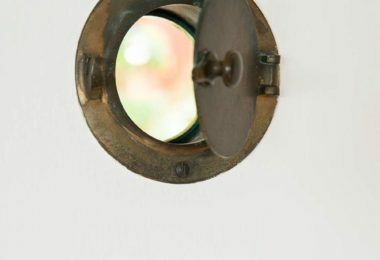 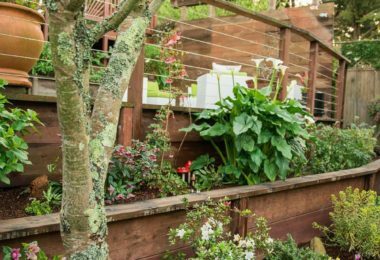 The charming cottage, nestled at the rear of the garden, is an ideal retreat and can be used as an artist workspace, guest quarters, private office space or au-pair suite.